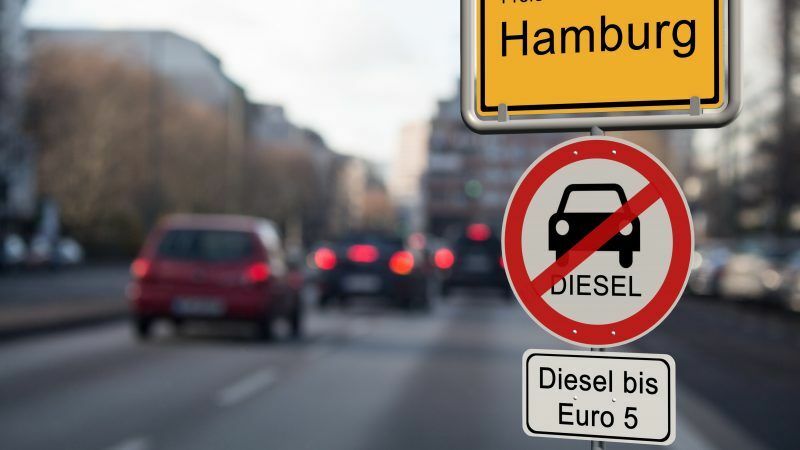 As courts continue to order diesel bans in major cities, the German government needs to stop bending over backwards to protect industry, argue Hermann Ott and Jürgen Resch. A ruling like that is a major breakthrough for people grappling with the risks of daily exposure to dangerous levels of pollution. But to an industry that has relied on blind trust from consumers and unwavering support from the government, it was a grenade. The ensuing panic from automakers, and additional pressure on government as a result, might reasonably be assumed to be what has made Germany’s ‘diesel summits’ so ineffectual. Over a year from the first governmental ‘let’s fix it’ meeting, we are in a bizarre situation where courts are imposing diesel bans – several due to come into effect early in 2019 – while the government frantically rejects the idea that this will actually happen. But like it or not, diesel bans are coming. 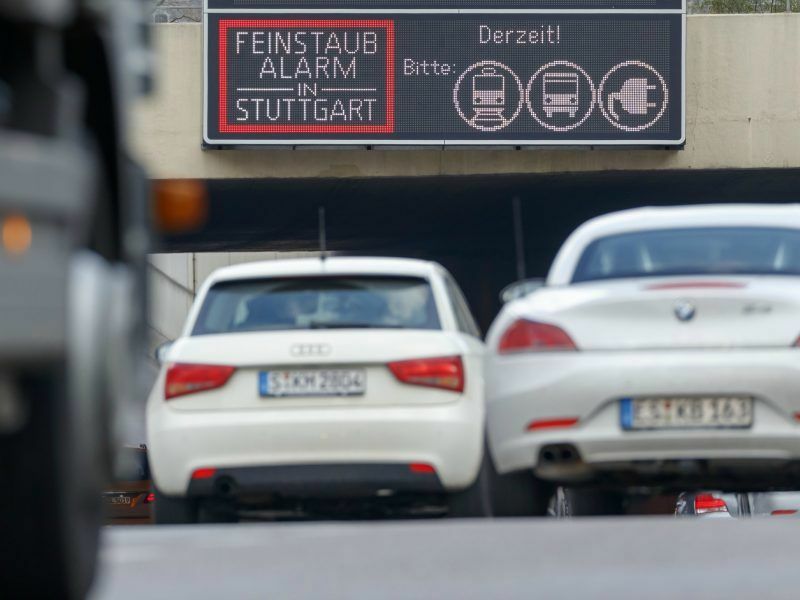 Regional rulings have rolled in over the months following the Leipzig decision – 11 in total – demanding bans on vehicles up to and including Euro 5 standard from 2019, in majorly polluted areas – including, for the first time, on a highway. If you can’t respect the rules… change the rules? In a move that has ‘defeat’ written all over it, Angela Merkel recently put forward a new law designed to avoid all future bans. Under EU law, the uppermost threshold for annual average concentrations of NO2 is 40µg/m3 – judges are currently ruling for diesel bans where this level is breached. But Merkel’s draft law, which has now been adopted by the Cabinet, says that it would be disproportionate for courts to order bans unless concentrations are above the arbitrary, higher threshold of 50µg/m3. While this doesn’t technically change Germany’s air quality standards (as Merkel insists – and such a move would be impossible under EU law), the aim is clearly to stop cities adopting the most effective solution to air pollution problems in as many German cities as possible. By subtly circumventing the EU directive, Germany is once again putting industry before people – not a good move for a country that’s been dragged to court by the EU Commission for its poor performance on air quality. 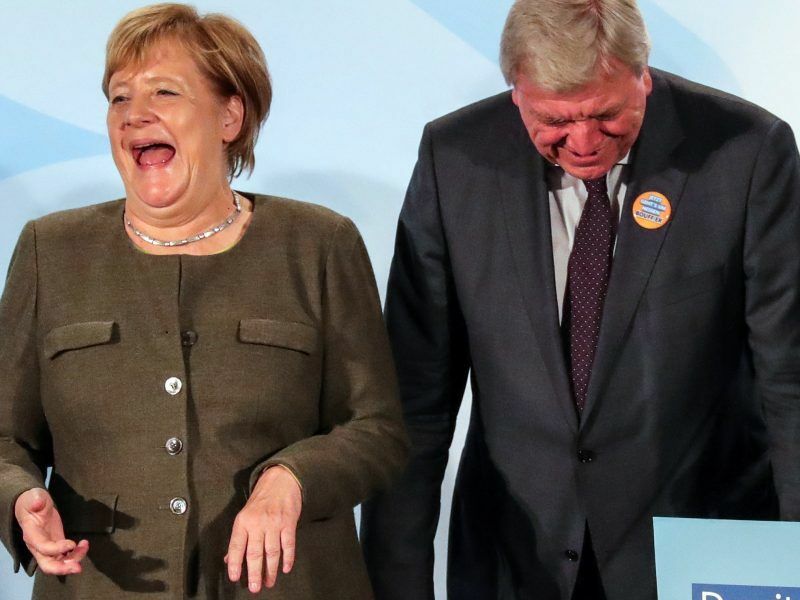 German Chancellor Angela Merkel, campaigning for her Christian Democrats (CDU) to retain control of the crucial state of Hesse in next Sunday’s election, promised legislation to ward off the threat of air pollution leading to driving bans. The government’s eagerness to avoid diesel bans stems from a deep fear of the assumed repercussions for (and from) the car industry if they fail to protect it from unavoidable change. Volkswagen recently proclaimed apocalyptically that any more pressure could send the entire industry into a death spiral. The auto giants are playing for time. On the one hand, there is now at last an unprecedented scramble to catch up with Chinese and the US electric automakers, to build the biggest battery, to populate industrial areas with electric vehicle plants, to form mergers to dominate the car-sharing innovation market – and generally to futureproof their business models. But at surface level, they are mutinous – desperate to maintain the status quo while they catch up, the car industry keeps its stranglehold on the German government at the expense of people’s health. Rather than wasting time trying to avoid diesel bans with legislative changes doomed to fail, the Federal Government must work on the solutions to the emissions scandal. This way, politicians will protect people from air pollution and lead the car industry to the huge business opportunities opened up by a low-emission, sustainable future. Until priorities change, Germany will keep breaking air pollution law and falling far behind on transport innovation – where its reputation has previously been strong. The Commission needs to step in here. 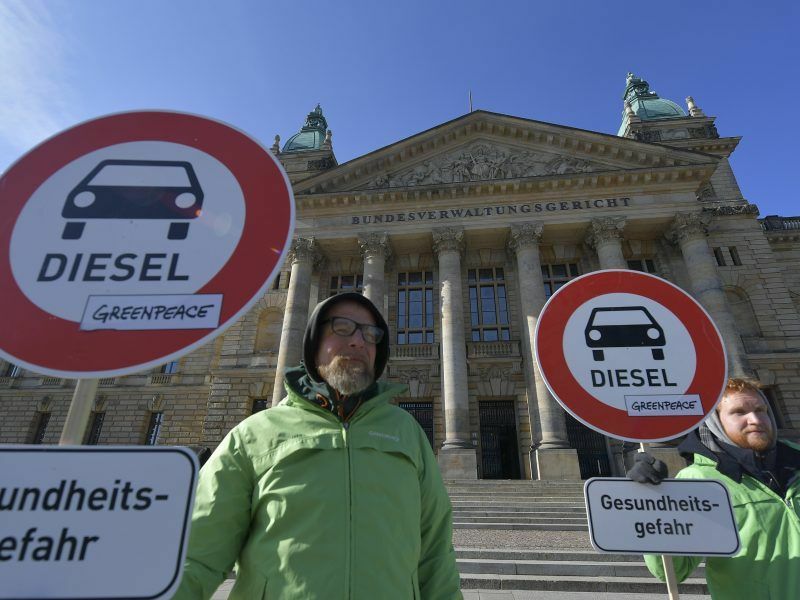 At the forthcoming EU ‘Dieselgate’ meeting – yet to be rescheduled after Transport Minister Scheuer sent his apologies – we need to see Germany called upon to stop prioritising the short-term interests of the car industry over people’s health. Air pollution is one of the world’s biggest health threats. It’s time nations got serious about it.